Add a little touch of flair to your outfit with this unique design ear cuff wrap earrings ,They are craft with silver plated wire,which is nickel free. 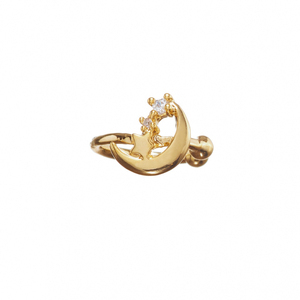 They are adjustable and can be tightened or loosened to fit your ear perfectly. 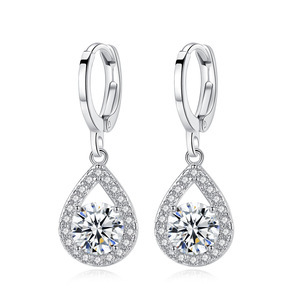 Korean fashion accessories popular brushed metal pearl with simple cute earrings. 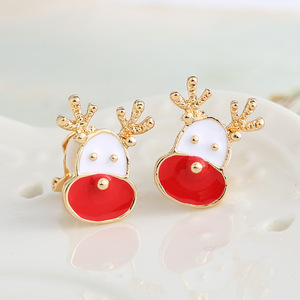 Alibaba.com offers 607 cute clip earrings products. 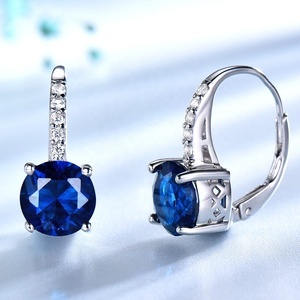 About 84% of these are earrings, 24% are zinc alloy jewelry, and 18% are silver jewelry. 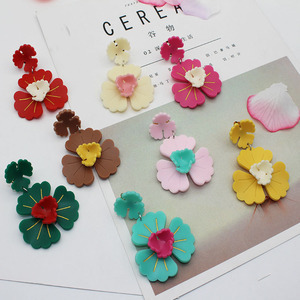 A wide variety of cute clip earrings options are available to you, such as free samples, paid samples. 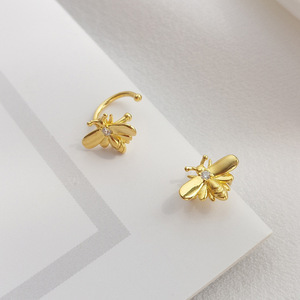 There are 608 cute clip earrings suppliers, mainly located in Asia. 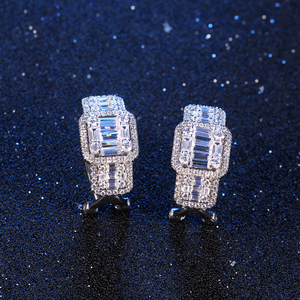 The top supplying countries are China (Mainland), India, and Hong Kong, which supply 98%, 1%, and 1% of cute clip earrings respectively. 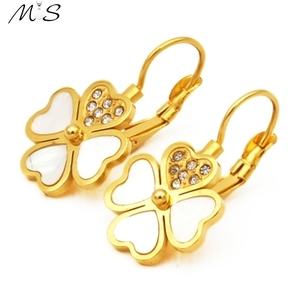 Cute clip earrings products are most popular in North America, Western Europe, and South America. You can ensure product safety by selecting from certified suppliers, including 48 with Other, 5 with ISO9001, and 1 with BSCI certification.